News IRTA Convention Sponsors and Program Schedule Released! IRTA Convention Sponsors and Program Schedule Released! IRTA is proud to announce the following sponsors for this year’s 38th Annual International Convention being held at the 4.5 star all-inclusive Grand Oasis Resort in Cancun, Mexico from September 14th to 16th, 2017. IRTA has also released the program schedule for the convention. To review the program schedule and more click HERE. The extremely affordable IRTA member convention rates include a per-person registration fee of $559 USD and 3-nights of all-inclusive rooms at 100% trade, (500 UC), with check-in on Sept. 14th, and check-out on Sept. 17th, 2017. Shoulder rooms are also available for 2 days before the convention period and 2 days after the convention. To register for this year’s IRTA convention, click HERE. 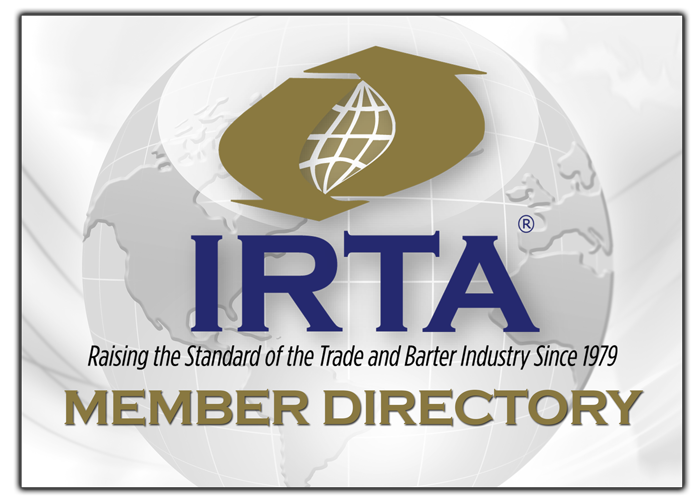 If you have questions about this year’s IRTA Convention, please contact Ron Whitney at ron@irta.com or at 757-393-2292 or Patty Weston at patty@irta.com or at 407-951-6797.